Jon Heyman of CBSSports.com broke the news via Twitter, so you know it’s good. 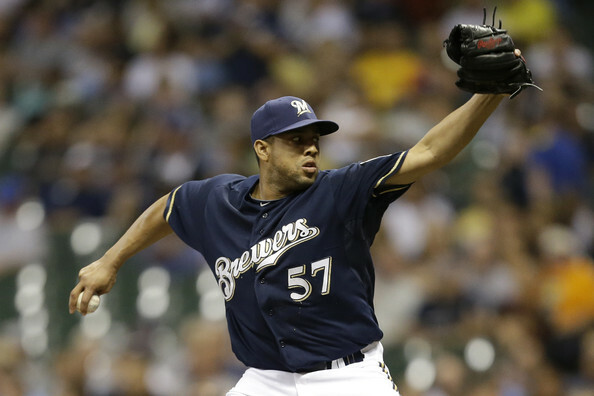 k-rod will also have a team option for 3rd year on #brewers deal. $ not known. Rodriguez closed games for the Brewers last year, stepping in (after stepping on a cactus) for the injured Jim Henderson. He posted 44 saves and pitched mostly effectively, but he was hammered by the long ball at a frightening clip. He was a streaky performer, with his struggles coming in bunches for the most part (confirmation bias alert! 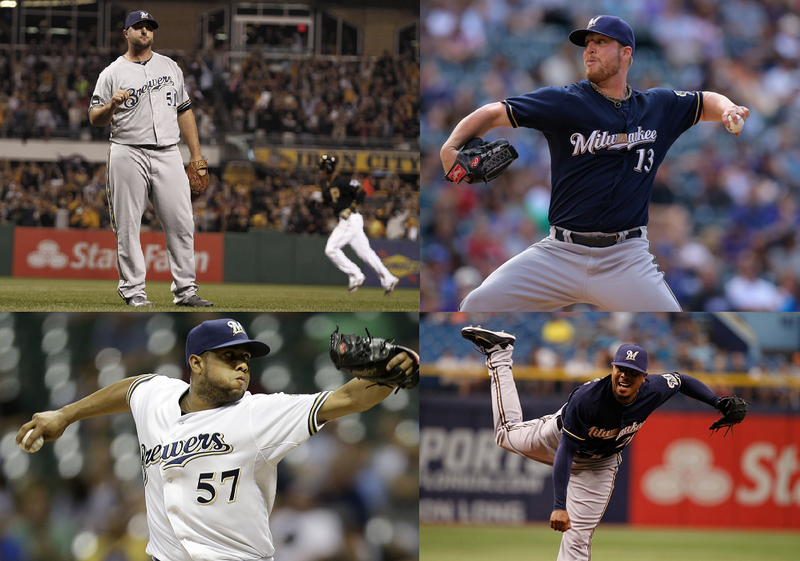 ), but still can be an effective pitcher. He needs to maintain his fastball command more consistently though to aid him in avoiding posting another career-worst home runs allowed total. For the record, it was 14 last year in just 68.0 innings pitched. That’s a 1.9 HR/9, math majors. The ISO against his fastball in 2014 was .301. That’s terrifying. Still, Rodriguez did post a career best WHIP at 0.985 and struck out more than a batter an inning en route to a 3.04 ERA across 69 games. But for this multi-year marriage to work out, the home run ball needs to exit from Rodriguez’s repertoire. Tom Haudricourt tweeted full contract details. 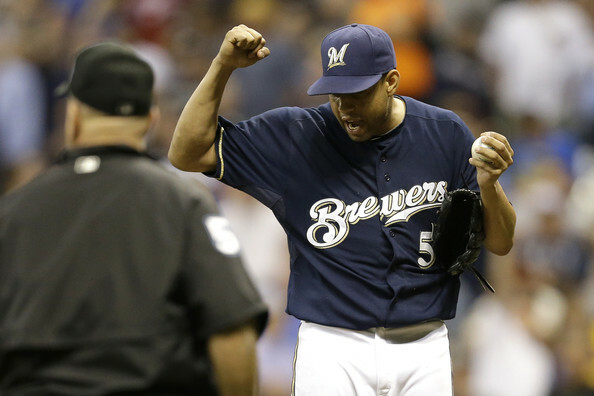 When K-Rod deal with #Brewers is complete, he will get $3.5 M in ’15, $5.5 M in ’16 with $4 M deferred. Club option in ’17 for $6 M.